PCLinuxOS was based on another distribution under the name of Mandriva and shares many features of Mandriva such as the Control Center and the Draklive Installer. Texstar and team would like to thank the developers, contributors and others associated with Mandriva who may have indirectly contributed to the PCLinuxOS distribution. 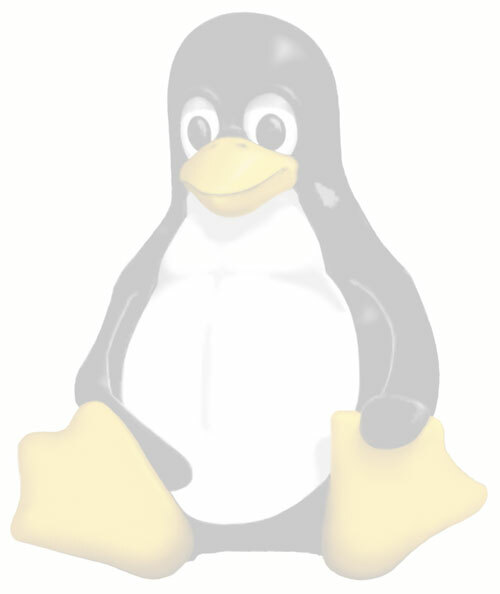 In addition to Mandriva, PCLinuxOS would also like to thank the developers of the Gentoo, OpenSuSE, Fedora, Debian and Ubuntu as we also use patches and bugs fixes from those distributions. PCLinuxOS was founded in October 2003. The flagship product, the PCLinux operating system, is a free, easy-to-use Linux-based operating system for the home. PCLinuxOS was founded by Texstar, and is headquartered in Houston, Tx. PCLinuxOS is distributed as a LiveCD, and can also be installed to a local hard drive. LiveCD mode lets you try it without making any changes to your computer. If you like it, you can install it to your hard drive. Locally installed versions of PCLinuxOS utilize the Advanced Packaging Tool (or APT), a package management system (originally from the Debian distribution), together with Synaptic, a GUI frontend to APT. PCLinuxOS has a script called mklivecd, which allows the user to take a 'snapshot' of their current hard drive installation (all settings, applications, documents, etc.) and compress it into an ISO CD/DVD image. This allows easy backup of a user's data and also makes it easy to create your own custom live CD/DVD.